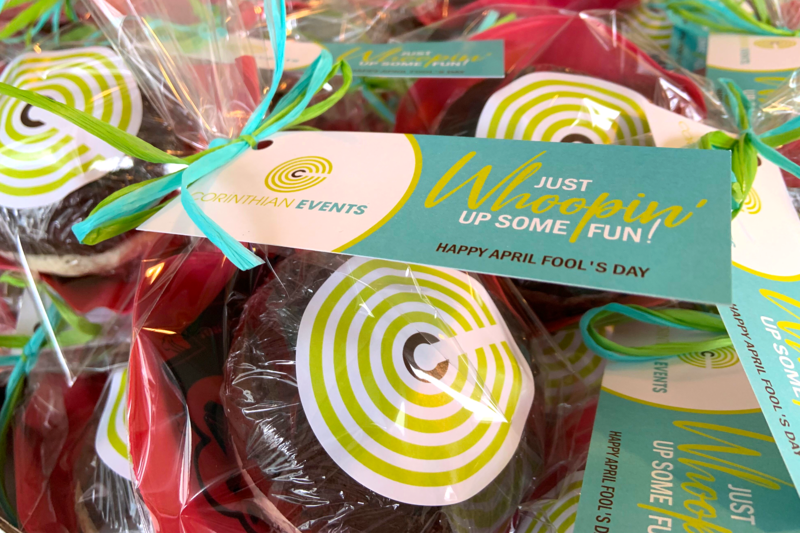 We love to keep things fresh and exciting here at CE - and this past month we did just that. Donning our destination management hats, we coordinated the local enhancements for our client, FIDI, an international movers association. 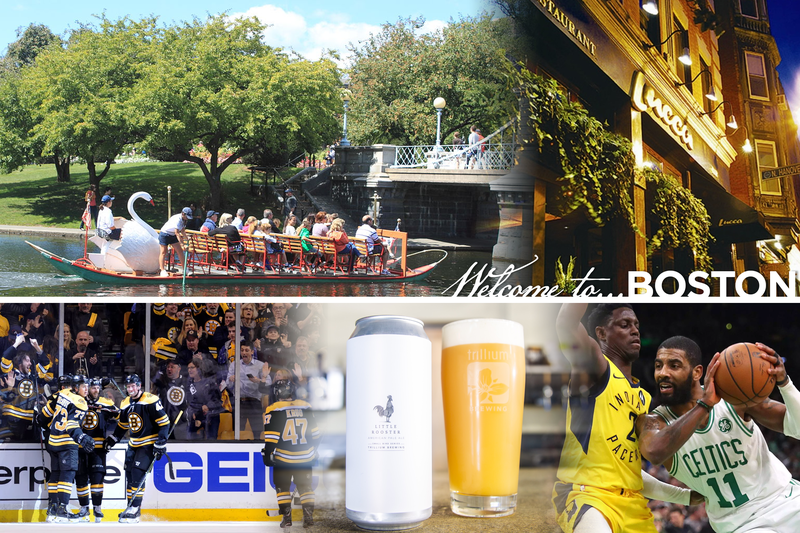 Six-hundred guests spent five dates at Boston's InterContinental Hotel for the organization's major conference and participated in a plethora of local activities. 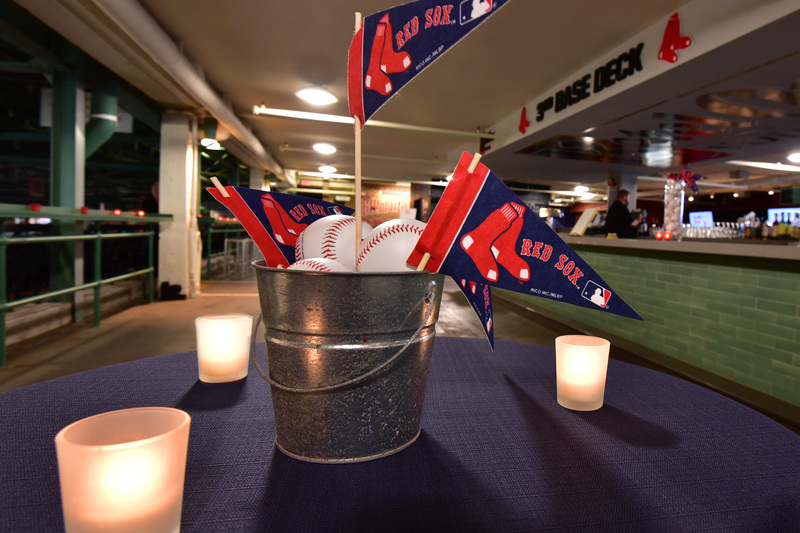 From a 5K fun run to a golf outing, an intimate President's dinner at the Harvard Club's Back Bay location to an entertainment-filled cabaret-infused gala, guests were never bored! With such an awesome program like this - we thought a re-cap of the highlights was only appropriate. After extensive research on the best venues in the city, we partnered with Boston Parks and Recreation to host FIDI's 5K fun run on the iconic Boston Common. 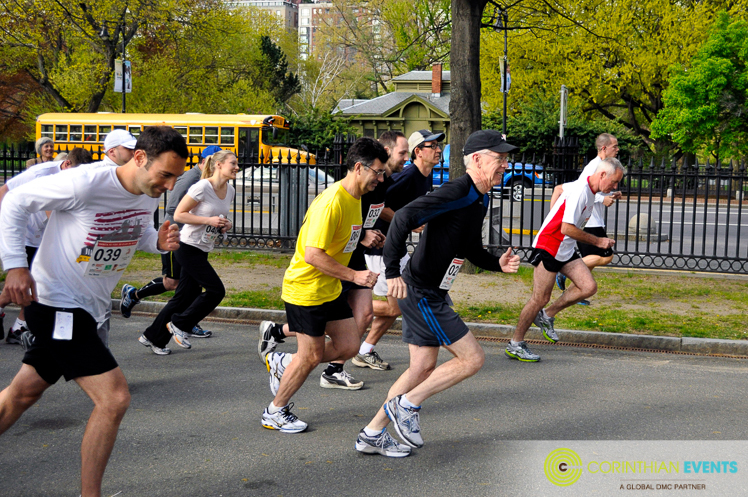 And with a shot of the gun…they were off! 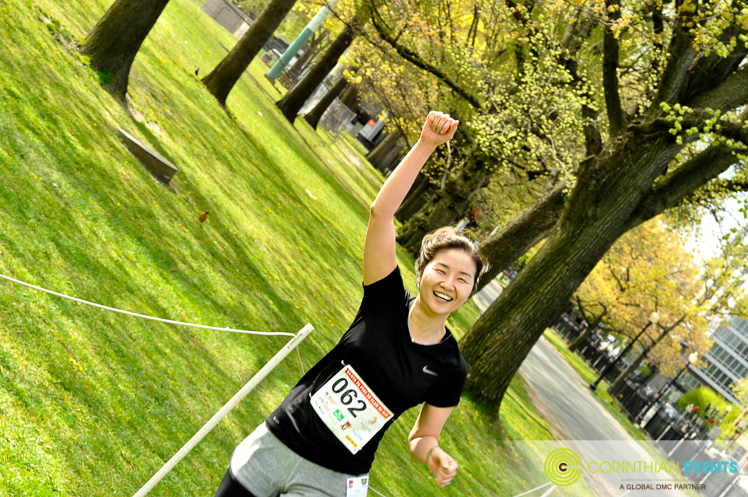 Eighty runners from all over the world looped the Common and celebrated their victories against the official timing machine. Light refreshments were provided along with lots and lots of water! Following the run, the Past President's Dinner is always the organization's most celebrated event. 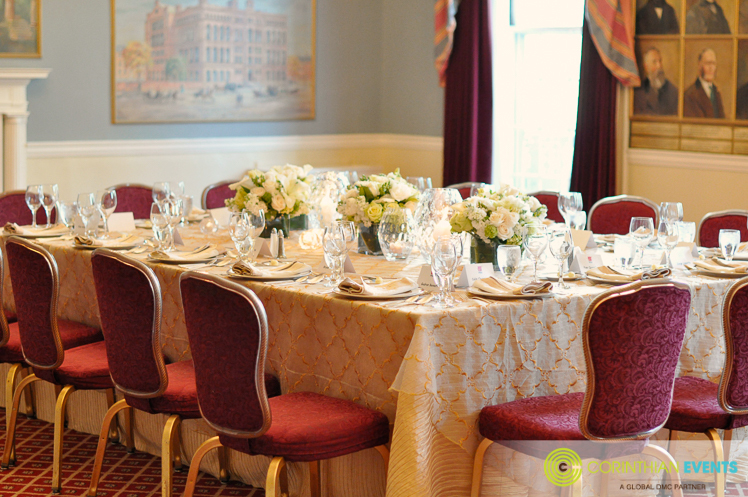 Taking place at the Back Bay Harvard Club's Aesculapian Room, the elite group dined at one long table while enjoying entertainment throughout the evening - a harpist played through cocktails and a pianist serenaded through dinner. 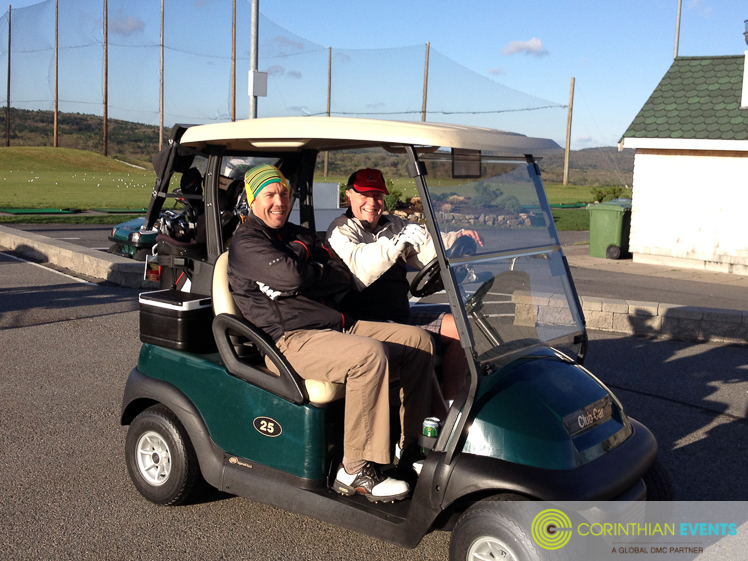 The following day, forty conference participants woke up at sunrise to golf at the Granite Links Golf Course in Quincy. Gazing back on the beautiful city skyline, these golfers enjoyed their round and boxed lunches as the winner's trophy was presented. 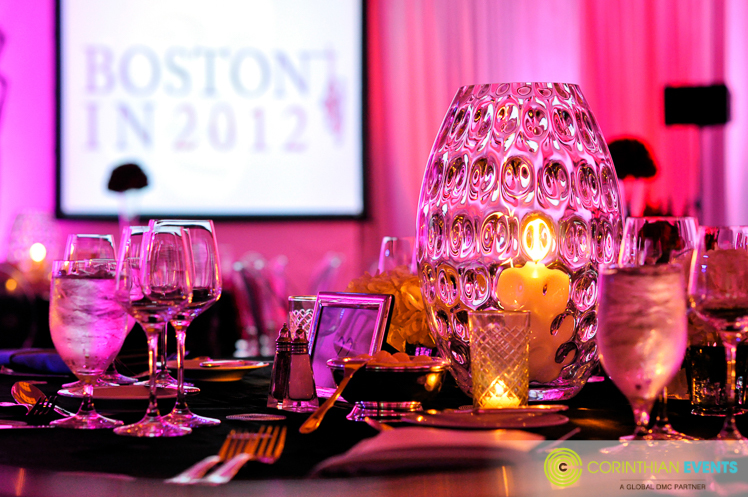 The program's grand finale was an unforgettable Cabaret Night in the Rose Kennedy Ballroom of the Intercontinental Hotel. Jugglers, magicians, flipping stilt cirque performers and a living topiary statue set the energy and tone for a night of surprises! Once seated for dinner, cirque acts balanced, twisted, and flipped on stage. Following the meal, a series of nightclubs were set on the lower level of the hotel - guests partied into the morning! A "Speakeasy" featured alternating lounge performances by Sinatra singer - Michael Dutra, and national touring artist - Kathy St. George. Casino tables were scattered for bets along with soft seating and supper club lamps enhancing the cabaret atmosphere. 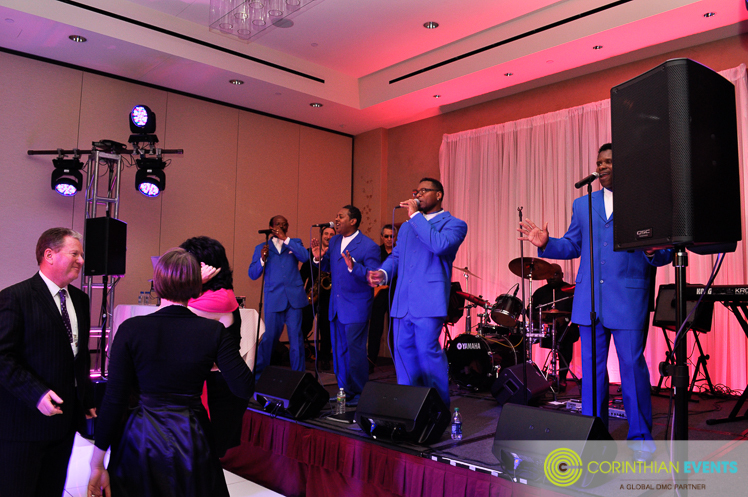 A "Dance Club" featured DJ Murray, 9-piece band - Decades by Dezyne and a chic white dance floor for breaking out moves! Finally, a "Piano Bar" featured dueling pianos along with billiard tables and a golf simulator. And as if all this event entertainment wasn't enough - psychic tarot card and palm readers were set in the foyer along with a variety of Wii games and a specialty dessert station. Safe to say it was a blast! 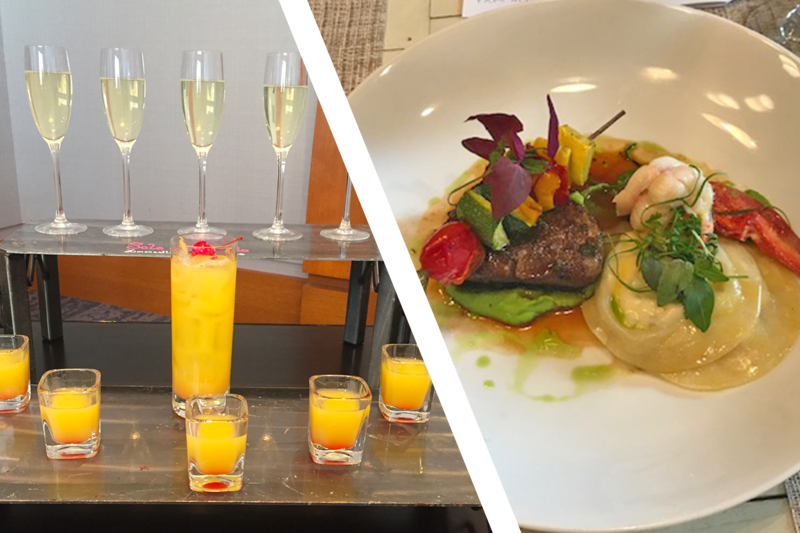 Other elements planned throughout the week included a culinary tour of Chinatown, a late-night party at Parris for the under 35 crowd and dinners at Locke-Ober, Grill 23 and the BC Club. 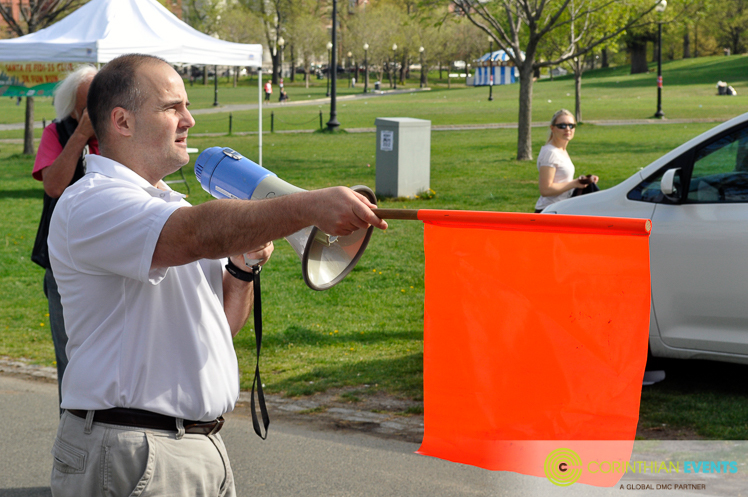 On top of all these great events, we were also responsible for getting everyone around! Coordinating major transportation movements for guests meant clickers and counts abound! Our staff confronted the rain and assisted with the timely transfers… with a little help from the Boston Police Department. 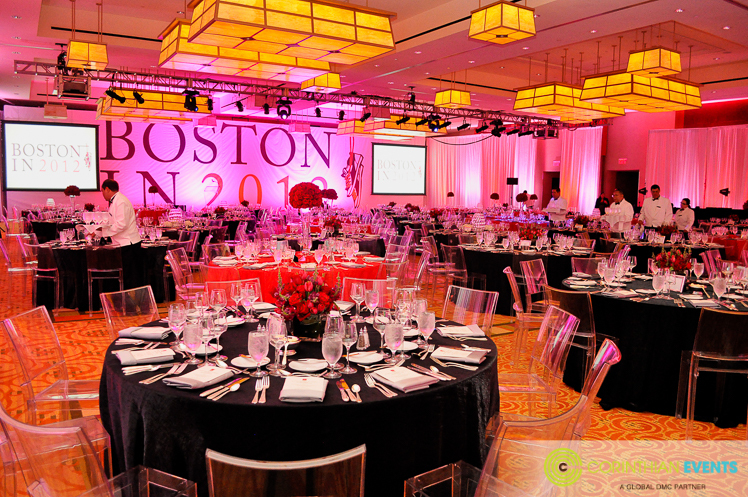 We can't wait to plan your next event in Boston - it's our favorite thing to do!